I welcome you to our website. It is my aim to give and to convey. Furthermore I pursue receiving engagements and funds for the gifts that I make the medial public with my works. They developed during more than the last twenty years and from that time on they developed to become an aesthetic and artistic conception. I want to reach the conveyance of this conception and its final realization. Thanks are dedicated to the staff of the Elios Schastél film productions and the performance publisher for the cooperation. 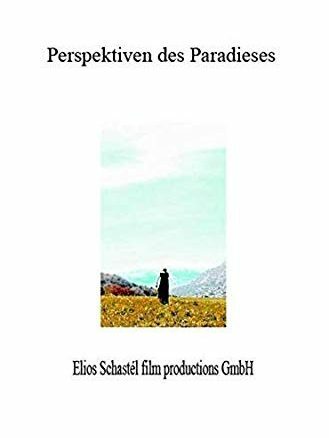 Elios Schastél is an artist personality (artificially created personality) who produces movies in Europe and on different continents. Furthermore, she develops books and artistic conceptions (e.g. Astral tai chi, faifac food). The development and establishing of her works are made by her. The realization of the works takes place by the staff members of the Elios Schastél film productions and the performance publisher. The conception of the companies bases on spiritual and above all esoteric contents. The conveyance of the cosmos and its system by artistic works is made in different contexts. The company produces feature films that are most of all in a filmlet format. Cosmic kinds of beings characterized in a series with the help of tai chi acting and tai chi dance, direction, music and texts. In addition to that the company makes film speeches about current social topics as well as esoteric topics. The actors of the movies must either fulfill the condition of an Aryan inner being or they must at least have made the inner maturation process to participate in the movies. The publisher consists of several staff members who publish books about esoteric contents. The conceptions of the publisher is the conveyance of the cosmic system. The artistic act, astral journeys respectively a communication with the cosmos are performed in writing and illustrations. The categories esoterism and philosophy are offered. Reaching the inner maturation process and moreover higher maturity levels in a human’s life is the philosophy. An ethic conception and a respective way of living goes together with it. Astral tai chi is a tai chi form where specific cosmic kinds of beings are performed by a tai chi acting and/ or tai chi dance with the precondition of having made the inner maturation process. The result of this practice is a psychologically and emotionally strengthened personality respectively a happy inner being. A respective nutrition that is findable in the conception of faifac food can go together with it. 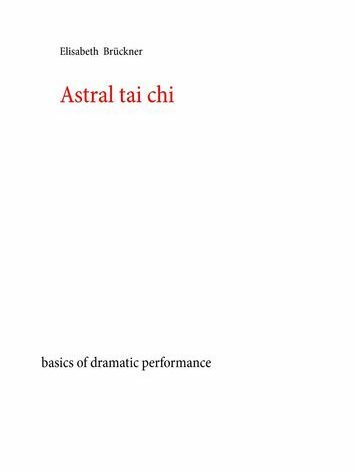 The Astral tai chi© staff members have given an insight into the philosophy and the performing art practice on youtube in March 2019. You can find several filmlets with Astral tai chi performances and artistic directing on the youtube channel Astral tai chi – performing art. 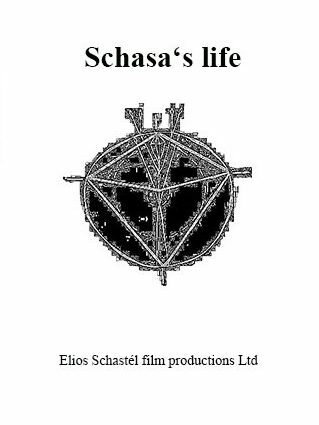 The Elios Schastél music productions are a department of the Elios Schastél film productions Ltd. The musical works consist of interpretations of existing musical works and new compositions. Classical music and jazz are untied. The musical backgrounds of the melodies, musical themes and titles are derived from esotericism, universal and paradisiac images and ideas. An article about the topic doctors in Berlin was published in the main menu issue justice system in the menu issue speech series at doctors in Berlin – like in the second world war. There is the preview of a feature film with an Astral tai chi interpretation to Prokofievs’ dance of the knights in the main menu issue performing art in the menu issue Astral tai chi performances. 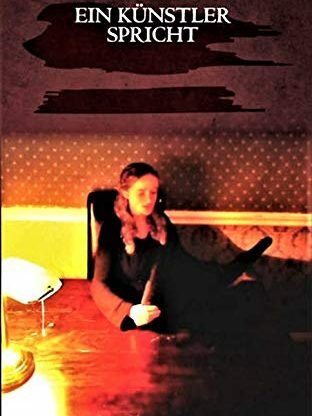 The book was published in 2019. 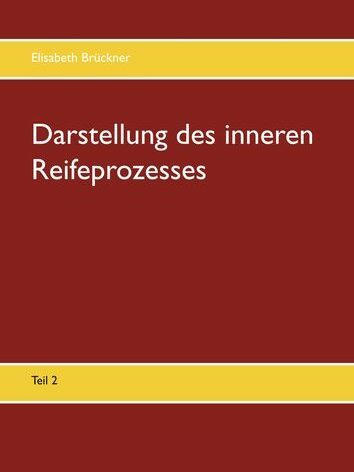 In April a second edition with a revision will be published with the ISBN 9783982027852. The feature film DVD choreographies of ballet tai chi is purchasable in the public trade with the ISBN 978-3-9820278-8-3 from now on. You can find a preview and insights into the DVD in the main menu issue performing arts in the menu issue Astral tai chi performances. You can find a summary in the main menu issue performing arts in the menu issue feature film DVDs. The performance publisher informs about the English book publication texts about the inner maturation process. 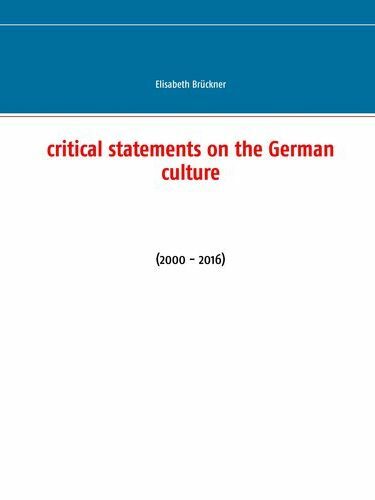 The English translation of the German book is available at the public trade with the ISBN 978-3-9820279-1-4. You can find a summary of the book in the main menu issue performance publisher at new publications. The release of the English feature film will be in January 2019 at the public trade. You can find more informations and a preview article in the main menu issue performing arts in the menu issue feature film DVDs at the soul – English movie. 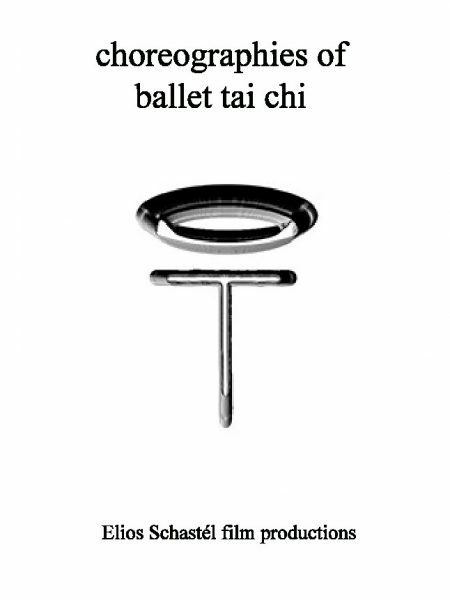 Twelve choreographies of ballet tai chi and direction works interpret classical pieces of music history. You will find more informations on this website from the release date at the public trade on. The English DVD is available in the public trade. You can also find it on amazon.com. 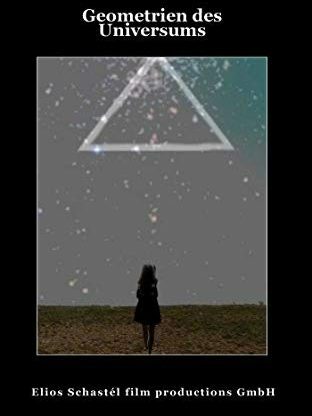 There is an insight in the main menu issue performing arts in the menu issue feature film DVDs at geometries of the universe (English DVD). 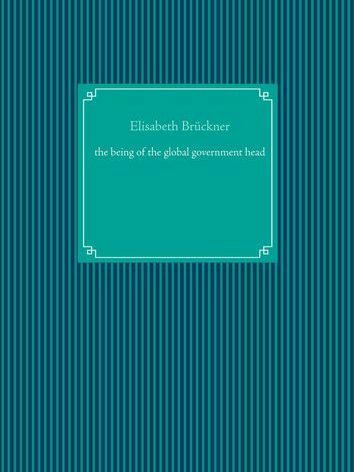 The performance publisher announces a new publication in January 2019. 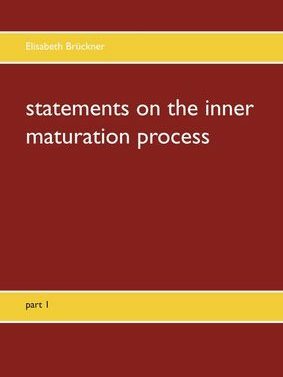 The book texts about the inner maturation process by the author Elisabeth Brückner gives an insight into the philosophy and the world view of the inner maturation process and the practice of Astral tai chi. A concept of belief and a religious practice of action are explained in mosaic-like texts. The release of the English feature film will be in January 2019 at the public trade. 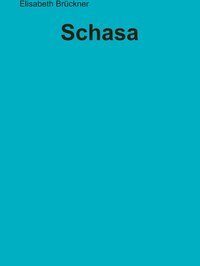 You can find more informations and a preview article in the main menu issue performing arts in the menu issue feature film DVDs at Schasa’s life – English movie. Protest performances and press articles about the topic current violations of humen rights have been made at three concentration camps. You can find more informations and an article in the main menu issue justice system at speech series at protest performances at concentration camps (Dachau, Sachsenhausen, Buchenwald). The feature film release will be in January 2019 at the public trade. You can find more informations and a preview article in the main menu issue performing arts in the menu issue feature film DVDs at the soul – movie. The English DVD will be released at the beginning of 2019 in the public trade. You will find more informations about it on this website after the publication. This profession of faith is made as a baptism in water using a baptism formula where you confess to the inner maturation process that gives protection with the values of the soul, spirit and light. Not only the Christian baptism is the only possibility that is available as a profession of faith. There also exists the baptism of the inner maturation process. Requests can be sent to taichifilmproductionspublisher(at)yahoo.com. 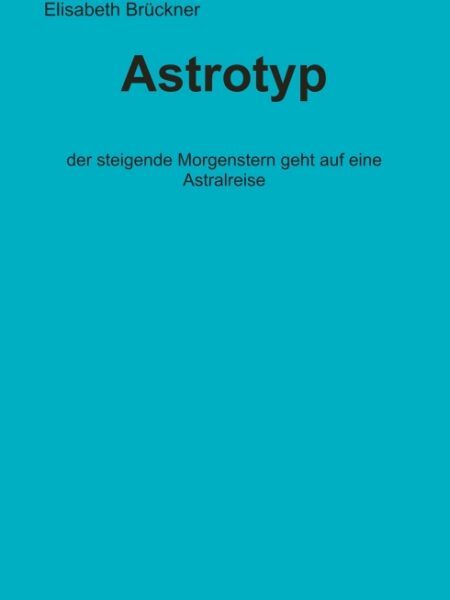 You can find more informations in the main menu issue astral tai chi in the menu issue astral tai chi at baptism inner maturation process. 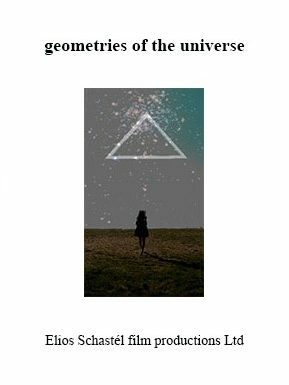 You can find insights into the feature film DVD geometries of the universe in the main menu issue performing arts in the under menu issue geometries. Two geometries in the universe were conveyed in a performance in films and articles. 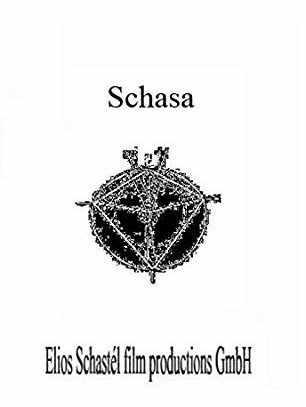 The release of the feature film Schasa with the ISBN 978-3-9819008 at the public trade will be in the middle of October 2018. You can find a preview in the main menu issue performing arts in the menu issue Schasa – movie. 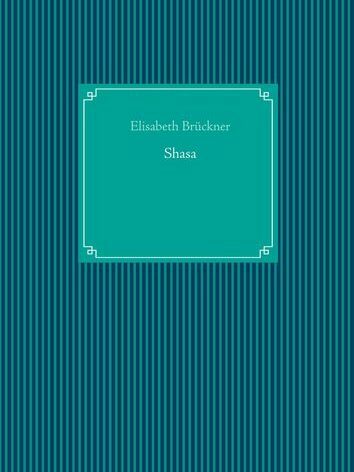 The maturation process in the human inner being and in the universe is depicted in a story about Shasa who gains the experience of an inner journey and a journey through the eternal cosmos. 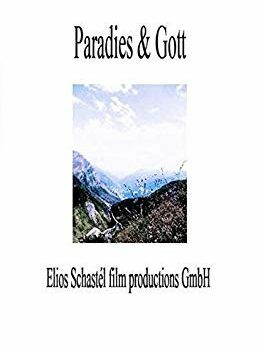 The feature film DVD by Elios Schastél film productions team will be released in October 2018. 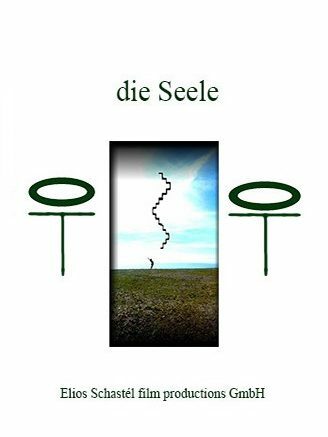 The Elios Schastél film productions team produced the feature film in Germany and Italy. You can find more informations in the main menu issue performing arts in the under menu issue geometries of the universe (DVD). Seven geometires are conceyed by performances to antique atmospheric sounds of the Orient. The point, line, triangle, square, pentagon, circle and ellipse are characterized in the universe. You can find an article about the inner maturation process in the main menu issue astral tai chi in the menu issue inner maturation process. In the educational movie about astral tai chi you can find an explanation of the theoretical concept together with practical examples. 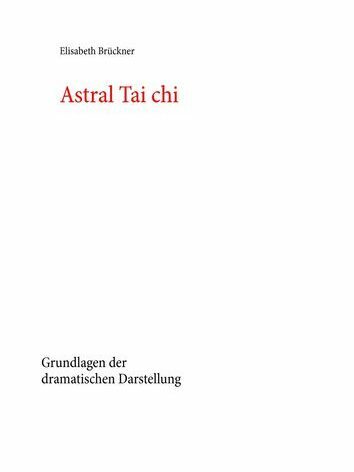 There are the movie and more informations about this topic in the main menu issue astral tai chi in the menu issue educational film. 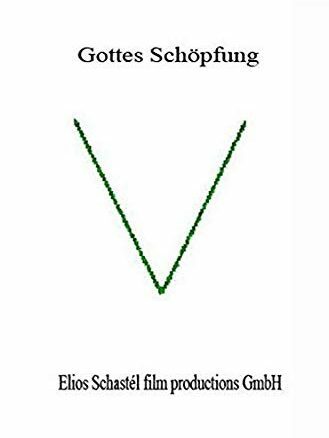 An audio CD will be published at the public book and media trade in September 2018 by the Elios Schastél music productions (company department music and music publication rights of the Elios Schastél film productions Ltd). Jazz and classical music are united by interpretations and new compositions. Lionel Haas and Gitanjali Ram-Clarke play the piano together with the singer Elios Schastél. You can find audio samples and all further informations from now on in the main menu issue music productions in the menu issue songs about heaven (CD). In January 2018 the books statements on the inner maturation process part 1 and statements on the inner maturation process part 2 will be released at the performance publisher and in the public trade. You can find more informations in the main menu issue performance publisher at new publications English. At the artwork by Elios Schastél there are elements of the colour language and symbol language of buddhism and Christianity findable. An original artwork can be sent to you by Astral tai chi©. 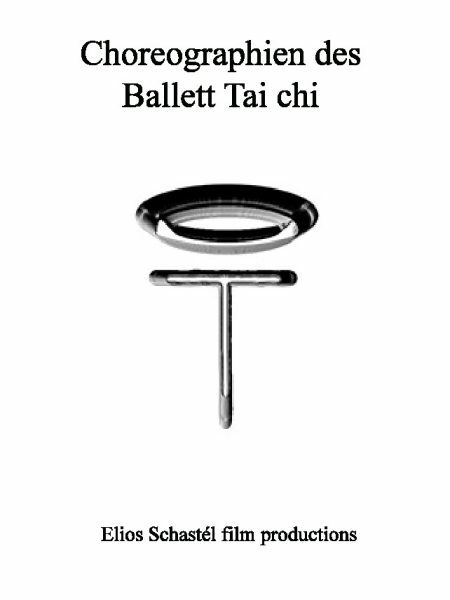 You can find a preview in the Astral tai chi© picture gallery in the main menu issue current offers. The picture depicts the inner maturation process in a human’s, universal and cosmic being by the use of the language of directing. You get to know more in the main menu issue current offers at the second slideshow at the picture with the title of this artcicle. 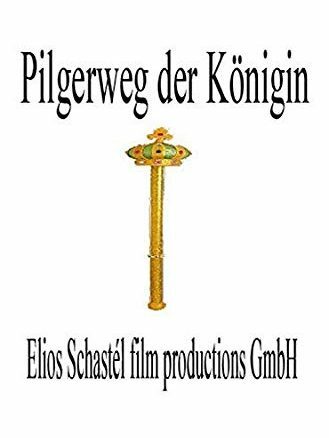 The feature film DVD pilgrimage of the queen (German title: Pilgerweg der Königin) will be released in January 2018 with the ISBN 978-3-9819008-6-6. You will find more informations in the main menu issue performing arts in the under menu issue pilgrimage of the queen – feature film. The feature film DVD dramatic performances can be delivered. 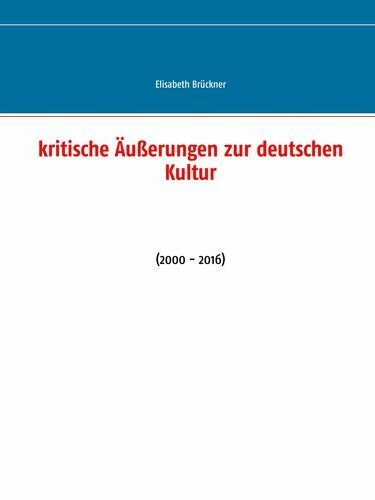 It will be available in the public trade from the middle of December 2017 on with the ISBN 978-3-9819008-2-8. You can find more informations in the main menu issue performing arts in the nder menu issue dramatic performances – movie. The first two people who write taichifilmproductionspublisher@yahoo.com will receive one DVD for free. 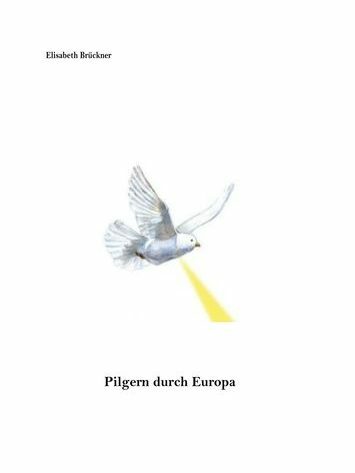 The book pilgrimage through Europe will also be available at the performance publisher. From now on you can make orders. 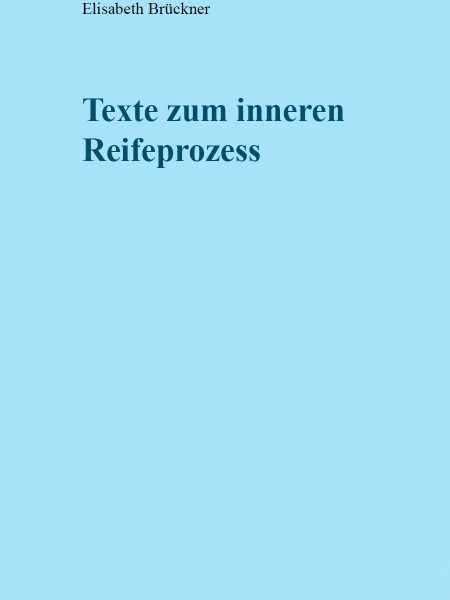 You can find more informations in the menu issue new publications German at the main menu issue Germany books at the performance publisher. Two speeches have taken place at the Zarenhof hotel. You can find articles and exerpts from the films in the main menu issue justice system at speech series. A feature film was finished. You can find an insight and an article at the main menu issue performing arts at the under menu issue dramatic performances. A feature film about the topic second dimension of the zodiac of the godness Mercury was finished. You can find an insight at the main menu issue performing arts at the under menu issue dramatic performance. The film productions were made in Italy and Switzerland. You can find an insight into the film and an article in the main menu issue performing arts in the under menu issue dramatic performance at the article maturation process of the queen of eternity. The film productions of the movie were made in Italy. You can find a preview and an article in the main menu issue performing arts in the under menu issue dramatic performance at the article phoenix eye and cosmic generality. The feature film that is about the life story about the archangel David was finished in Italy. You can find a preview and an article in the main menu issue performing arts in the under menu issue dramatic performance at the article archangel David’s life. The realization of a feature film about the explosion between a sun and a star (super nova) in Italy has finished. You can find a preview and an article in the main menu issue performing arts in the under menu issue dramatic performance at the article supernova. 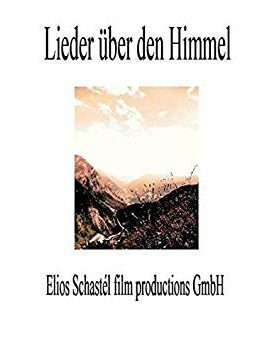 The Elios Schastél music productions are a department of the Elios Schastél film productions Ltd. The musical works consist of interpretations of existing musical works and new compositions. Classical music and jazz are untied. The musical works that you can find in this menu issue are connected with suggestions of directing and titles. 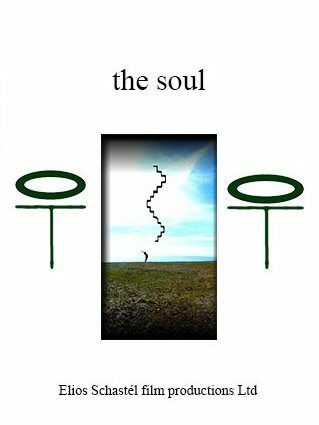 The musical backgrounds of the melodies, musical themes and titles are derived from esotericism, universal and paradisiac images and ideas. The themes and melodies that you can find in this menu issue are suggestions that can be used by the visitors and more people. They can be used for movies, theater pieces, musical cooperations and more purposes. You will soon find more informations, twelf audio samples and an audio CD in the main menu issue Elios Schastél music productions. Jazz and classical music are united by interpretations. Songs from the medieval times until contemporary music and new compositions by Elios Schastél are summarized in an audio cd. You can find more informations in the menu issue audio cd under singing under the main menu issue CV. 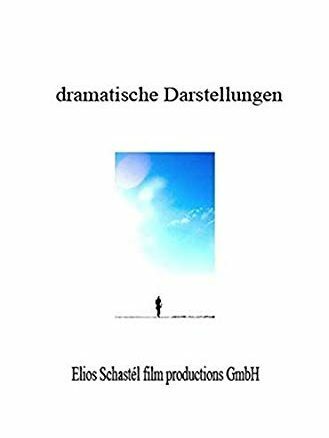 Every media of the performing arts platform is now connected with a company designed widget that leads to a contact and order form where you can purchase German books, English books, short films and feature film DVDs of the Elios Schastél companies. A film that is about the archaristocracy was made at the castle Sanssouci. You will soon find more informations in the main menu issue royal office & global judgement. A copyright was made with Astral tai chi. God’s creation is a criticism on this epoch with a performer who goes beyond the limits of drama. The universe and the paradise were made to an extraordinary piece of art by a dramatic performance. You can find more informations in the menu issue god’s creation in the main menu issue performing arts and from the middle of June 2017 on you will find it in the public trade and on amazon.com. 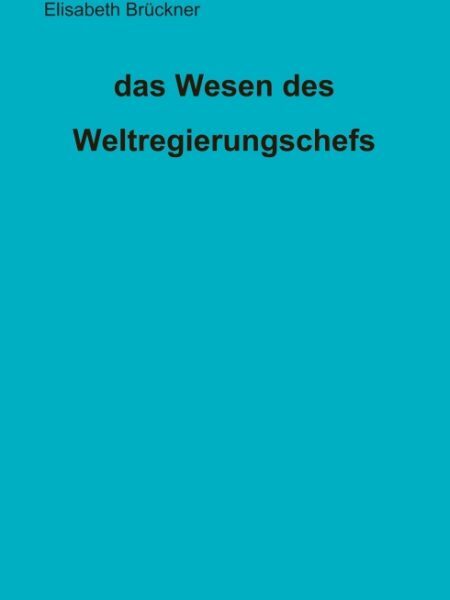 You can find the website of the global judgement on www.weltgericht-gemeinschaft.com. After the publication the first two people who will write the publisher house an email with the reference “book gift” writing the name and the address will receive a free example. You can find more informations in the main menu issue performing arts, in the public trade and on amazon.com. Elios Schastél speaks about philosophy and society. A summary of the speeches that were made to films during the years 2015 and 2017 in countries of Europe and Asia finishs with an acting performance of the kind of being Shasa. You can find the DVD in the public trade. The feature film works in Italy and Switzerland with performances of esoteric kinds of beings that are mentioned in the title are already finished. You can find insights into the feature films and more movies in the main menu issue performing arts under the menu issues performance paradise (second diamond) and beyond the outer space. One more speech in the speech series 2017 was made by the Elios Schastél film productions. The realization of the movie took place at the Schloss hotel Grunewald in Berlin. You can find an article about the movie in the main menu issue justice system – speech series – queen of the world. The performance of the Egyptian deity was realized in Israel for the feature film series performances of cosmic kinds of beings. One more feature film has been made for the series in Jaffa. You can find more informationes about the series in the main menu issue performing arts under perform the cosmos and perform the paradise. You will get informed about more works in the menu issue news & about. Working independantly I appreciate every thanks and appreciation that is given on patreon, crowdfunding and more options that are given on this website.